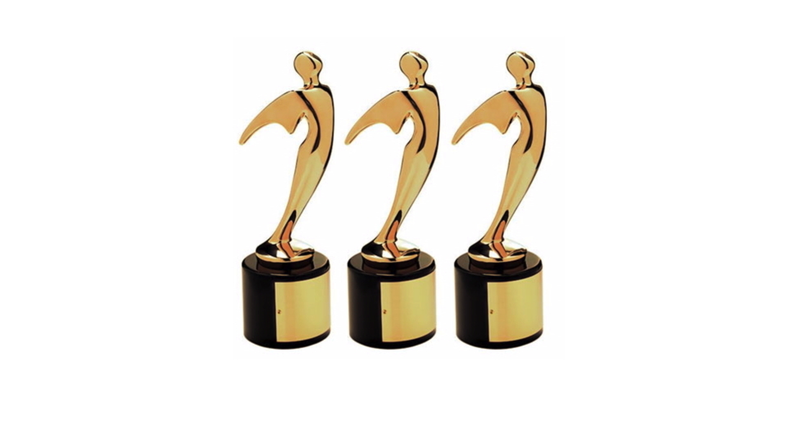 THE WOODS is proud to announce its most recent bling: a third 2015 Bronze Telly Award, this time for its Public Service Announcement, "Home." In collaboration with Paws & Effect, the Des Moines-based canine social service agency that raises and trains service dogs for US Veterans and children with autism, THE WOODS produced, wrote, directed, and edited this Telly-winning Public Service Announcement which addresses the unseen psychological traumas of some Veterans who still struggle to adjust to life back from their deployment. Along with Kim Spurlock as our Director of Photography, Chelsea Sarcone as our 2nd Camera Operator, and Freddy Hall providing the original music, "Home," I'm very proud to continue our award-winning collaboration with this terrific organization.